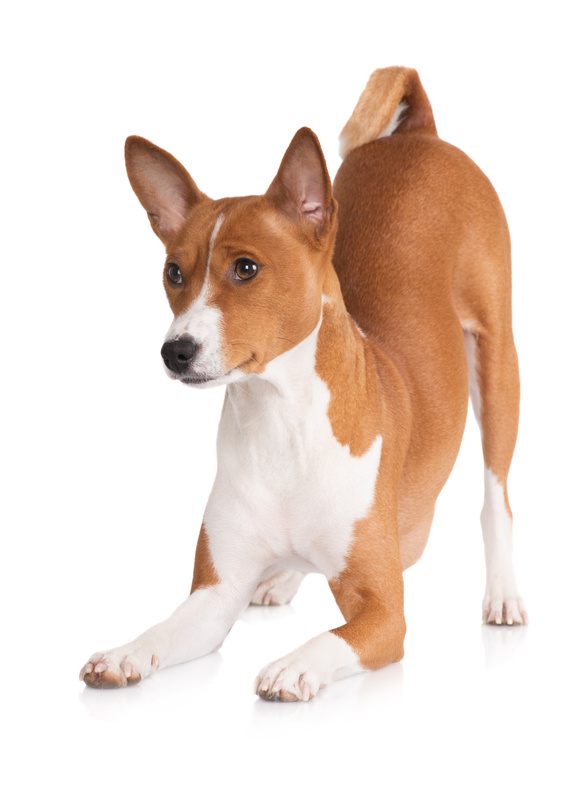 Basenji bowing down (Copyright Dollar Photo Club). If you are interested in the history and development of man’s relationship to dog, you cannot overlook the importance of dogs that originated or were developed on the continent of Africa. This vast continent, home to so many varieties of wildlife, is also host to numerous wild and domestic dogs. Most dog fanciers are familiar with the Basenji and the Pharaoh Hound, but did you know that the Maltese and the Bichon Frisé also have a history in Africa? Or that South Africa is home to numerous pariah dogs such as the Zulu Sicha, the i-Twina, and the I-Bakhu; to hounds such as the Rhodesian Ridgeback, the Tesem, the Sloughi, and many others. From Mesopotamia and the Canary Islands came mastiff types, the Presa Canario, and the massive Boerboel. Author Sian Hall writes about these and more in her encyclopedic work, Dogs of Africa (Alpine Publications, 2003). The book offers a unique perspective to anyone interested in African history and lore, in the development and domestication of canids, in dog behavior, or the role of dogs in society. “When I began to research this book,” writes Hall, “I realized that to date no comprehensive study had ever been made of the dog in Africa: his origins, his significance, the part that he plays in culture and everyday life. . . . So interlocked is the history of man, dog and land that they cannot be separated.” Africa, with it’s diversity of climates from desert to rain forest to snow-capped mountains, is host to a number of distinct types of indigenous dogs recognized as different in form and function. Unfortunately, there is a tendency for western enthusiasts of indigenous breeds to jumble a number of similar types of dog under one umbrella, such as the ‘Africanis,’ or indigenous South African dog. Hall disagrees. “What a pity to trivialize another people’s heritage. Rather let us honor their time-tested development of these types and preserve them for the fascinating creatures that they are without imposing our own western classification systems upon them. Let us not obliterate what took thousands and hundreds of years to create. . . . And so,” she writes, “take another look at your African breed—a hard look. . . . 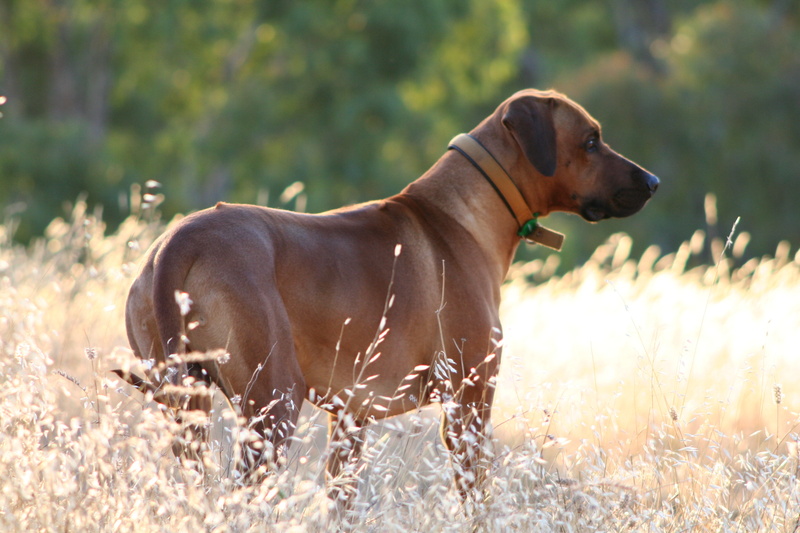 Appreciate his unique traits and his ability to survive.” She cites examples such as South African Ridgebacks may only drink at night after having eaten, and the Boerboel is one of the few Mastiffs able to withstand high temperatures. African dogs have endured through harsh natural and human selection. Their gene pool has much to offer, and indigenous dogs have much to teach about canine behavior. Dogs of Africa, now only available as a pdf, contains detailed research and descriptive photos that chronicle the history, origins, development, characteristics and temperament of both common and rare African breeds. It also offers a completely fascinating “insider’s” look at the relationship of a people to their land, their culture, and the role of dogs in their society. A professor of anthropology, Sian Hall was born in Kitwe, Zambia, and grew up in Africa. She has had a life-long interest in the little known African dog breeds and has initiated projects, written articles and helped develop television and educational programs about them. More information can be found at Dogs of Africa. 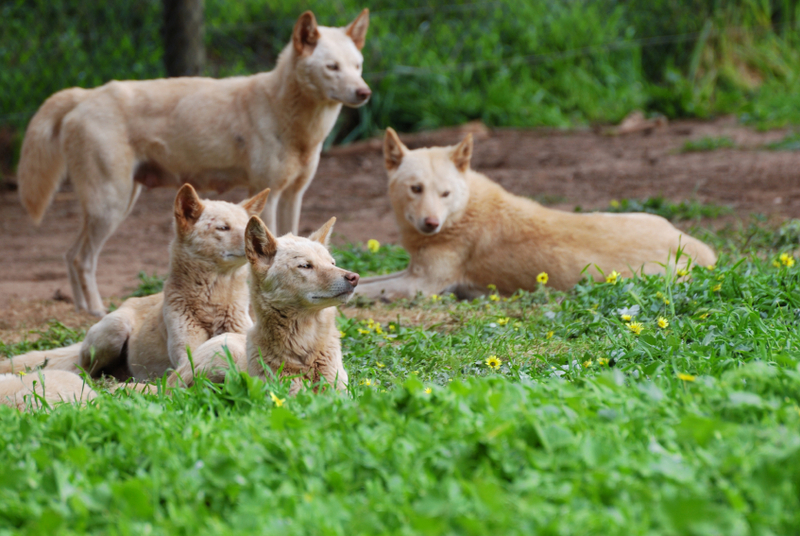 Pariah dog pack (Copyright Istock photo). This entry was posted in Breeds of Dogs, dog books, dog health, Dogs, purebred dogs and tagged African dog breeds, African dogs, african history, African Ridgebacks, Africanis, alpine publications, Basenji, Bichon Frise, Boerboel, Canary Islands, dog behavior, dog book, dog origin, dogs, dogs in culture, Dogs of Africa, domestication of canids, history of dogs, indigenou, indigenous dogs of Africa, Maltese, man's relationship to dogs, mastiff, Mesopotamia, origin of dogs, pariah dogs, Pharaoh Hound, Presa Canario, purebred dogs, role of dogs in society, Sian Hall, Sloughi, South Africa, south african dogs, wild dogs. Bookmark the permalink. As a member of DWAA and lifelong dog owner I am delighted to see Alpine Publishing has a blog! This particular books sounds incredibly interesting — great PR. Thank you Diane! It is a very interesting undertaking for us here at Alpine.